This small coastal town will charm you with its Mediterranean-style magic. Santa Barbara, famously known as "The American Riviera" brings together the Golden State's Spanish influence and breathtaking outdoor scenery. This small coastal town has leafy streets lined with food, designer shops, and wine bars. A-listers sneak away to Santa Barbara all the time to relax on its beautiful white beaches. This hilly city is known for its postcard-perfect views, famous landmarks, and great climate. San Francisco is the fourth-most-populated city in California with an urban population of over three million people. This large city is famously known for its iconic Golden Gate Bridge, Victorian houses and Alcatraz prison. 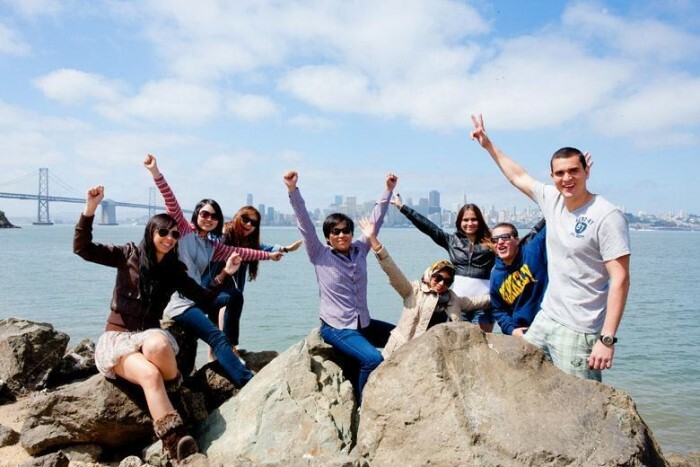 San Francisco will charm you with its perfect balance of culture, events and stunning scenery. Berkeley is the home of hippie culture, artists and philosophers. If you want to challenge the mainstream, this is the school for you. This small city is located on the eastern shore of San Francisco Bay and is the birthplace of the Free Speech Movement. Berkeley is home for many artists, philosophers, and free-thinkers. Bright minds from all over the world come to Berkeley to learn and explore its historic history. Don't forget to make time to witness the film collection at the Berkeley Art Museum, you won't regret it. Sunny weather all year round, a laid back atmosphere and outstanding Mexican food make this city the pinnacle of a California lifestyle. San Diego is famous for its white-sand beaches, surfing communities and perfect sunny weather. Whether you're visiting Sunset Cliffs Natural Park or grabbing a taco from La Jolla seafood joint, you'll have a hard time finding a reason to leave this city. Make sure to visit the USS Midway Museum or unwind on a Sunday with a free concert at the Spreckels Organ Pavilion. Experience an endless summer with an authentic surf lifestyle and perfect waves on ten miles of uninterrupted coastline. Bike along the Ocean Strand, play volleyball by one of the longest piers on the West Coast or hike through the Bolsa Chica Wetlands. Offering warm weather and year-round sunshine, Huntington Beach is the perfect setting for outdoor activities. 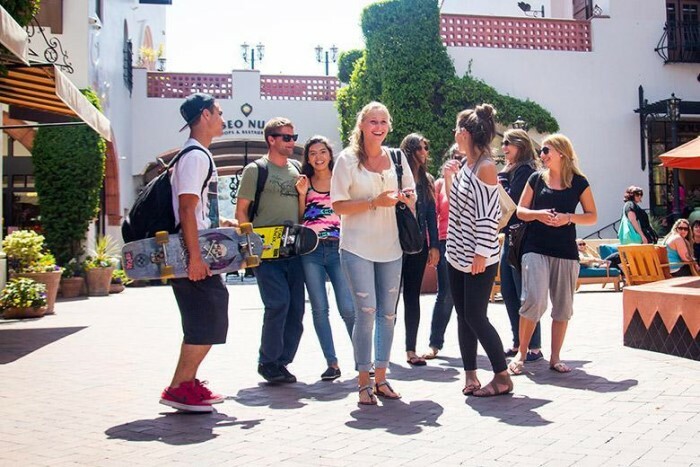 Our Huntington Beach school is located on the campus of Golden West College, providing two-year arts degrees. This city is vibrant, eclectic and is famously known as the home of Hollywood. Known as a celebrity hangout with picture perfect sunsets, Los Angeles is the perfect college town. Hollywood, Malibu, Disneyland, and Universal Studios are all absolute musts to add to your bucket list of places to explore. This exciting city has more to offer beyond the glamour of Hollywood, it is a melting pot of the world cultures, cuisines, and near-perfect weather. Looking for a Liberal Arts college? Princeton review ranked Whittier as one of the nation's best institutions for undergraduate education. 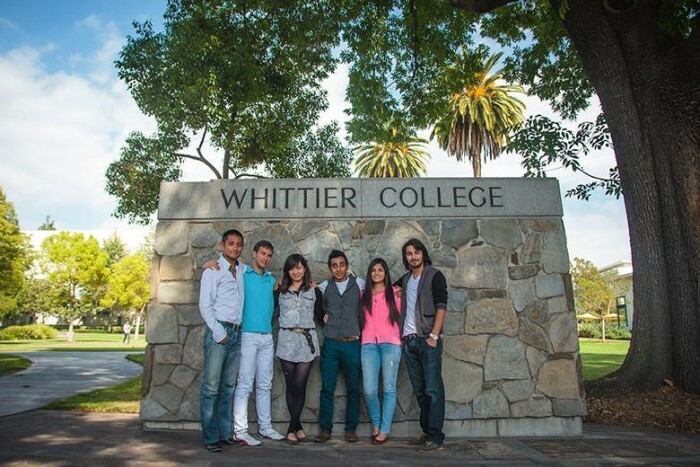 Whittier College is located in Southern California and within reach of downtown Los Angeles, hiking trails and movie theatres. This city is bike-friendly, charming and will provide you with a small town experience. Make sure to indulge in a bit of fun and sunshine at Disneyland or Universal Studios on your day off.